Unique facial rejuvenation treatment. 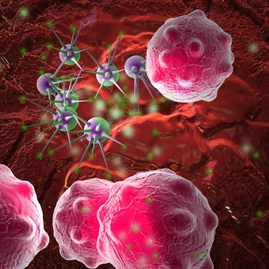 One of the most revolutionary advances in medicine worldwide in recent years. 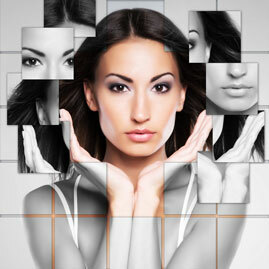 A chemical peeling produces excelent results, without altering the facial expression. It is the best technique to actually restore youth to your face as it eliminates wrinkles, blemishes and scars, and renews the skin permanently. 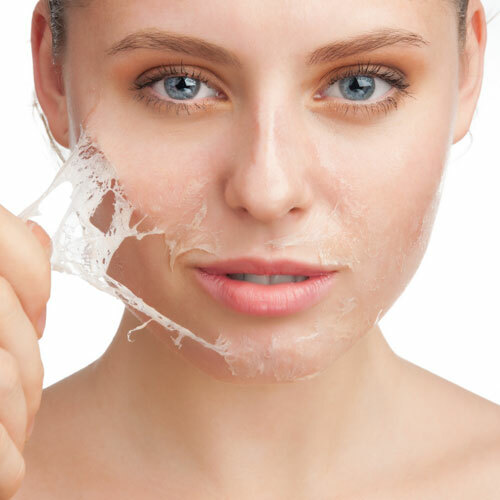 Chemical peeling involves the application on the skin of an acid that produces a flattening of wrinkles and improved tone and texture of the skin, it is the best treatment for patients with deep wrinkles, marks and acne scars, solar aging and sun or age spots. A chemical peel produce spectacular results. Dermatologic Rejuvenation in a single treatment. The procedure can be used all over the face, or it can be made in specific areas like in upper lip and / or eyelids. The results are truly spectacular and are already visible after 7 days. The results are very long lasting since the effect is permanent. Treating aged or damaged skin effectively is possible! 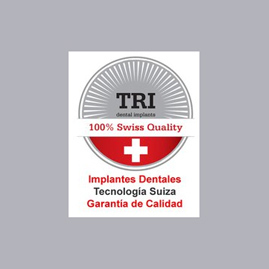 Ask for a free consultation at Marbeclinic Marbella.